In a world where everyone is moving to web applications, I still love using native apps, and I think there is still a market for them. Without them, a MacBook Air is just an overpriced Chromebook. Native apps provide a better overall experience vs. simple web apps. One of the questions I regularly get asked by coworkers is about my favorite Mac apps. I’ve been using a Mac since 2004, and I’ve downloaded, purchased, and demoed hundreds of apps over the years. Here’s a list of my essential Mac apps. I wrote previously about how Alfred helps me become a better macOS user. It’s one of my most essential Mac apps. If I had to sum up Alfred into one sentence, it would be: It’s macOS spotlight on steroids. In my day job, I spend a lot of time using other people’s computers, and whenever I hit CMD+Space, I am immediately reminded of how much I’ve come to rely on Alfred. Outside of 1Password, Alfred is the app I would miss the most if I had to switch to ChromeOS or Windows 10. There are so many little things I use it for that help me to work faster and smarter. I use it to manage my clipboard history (very often), change the case of text automatically, launch apps, find files, and expand snippets. Alfred is a free app, but I highly advise purchasing the Powerpack if you find you like it. A lifetime license is right around $45 (£35), and a single version license is around $25 (£19). Audiobook Builder is a really essential Mac app that I was worried wasn’t going to transition to the next version of macOS with 64-bit app requirements. Thankfully, the developer released a new version just recently. I use this app to combine MP3 files into a single M4B file. This app is useful for making your own audiobooks, combining lectures, or multi-part podcast episodes. 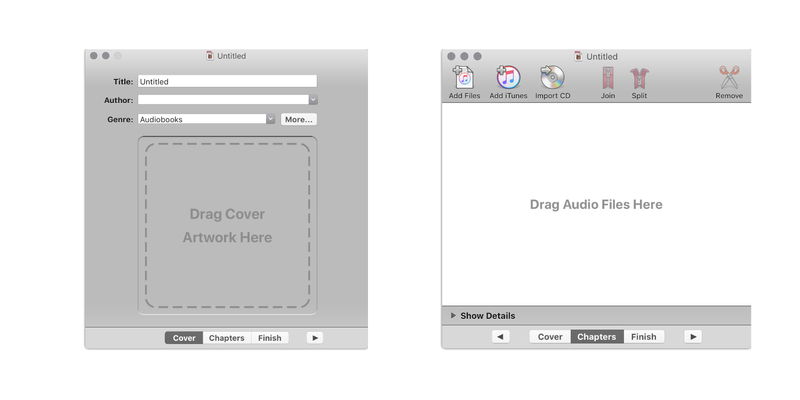 You can sync it to your iPhone with Apple Books or sideload it using Overcast or Castro. Audiobook Builder is only $5, and I use it at least once a week. iFlicks has been my go-to application for many years for converting video on macOS. It does an incredible job converting video to iOS and Apple TV friendly formats along with adding metadata (artwork, description, date, etc). iFlicks just released version 3 which adds HEVC encoding among other new features. 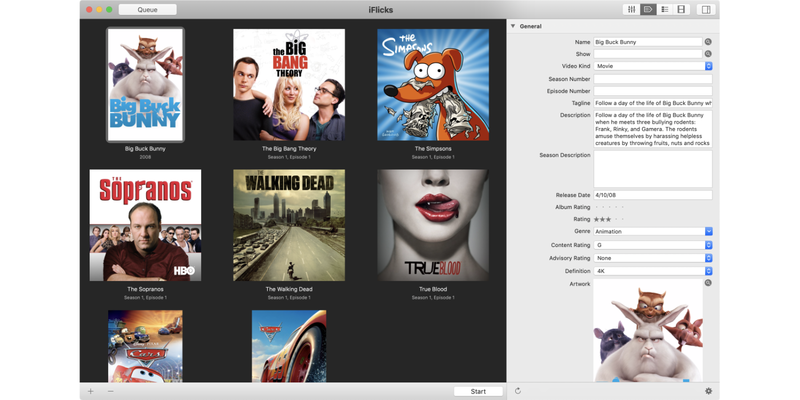 iFlicks 3 is included in Setapp, can be purchased standalone, or as a subscription. For many years, I was a heavy Omnifocus user, but two years ago I gave Todoist a try. While it’s not the prettiest app, it’s lightning fast. It’s as much of a web view as it is anything, but I still prefer using the “native” version over the web interface. Anytime I need to do something (or be reminded to do something), it goes into the Todoist inbox, is processed, and then scheduled. Tasks and projects sync over to the iOS version. While the free version is great, I have the premium version ($28/year) so I can forward in tasks via email. It keeps my entire professional life on track, so I consider it an essential Mac app. If you are having trouble staying on task and organized, start putting everything into Todoist, and you’ll see a huge difference. Every bit of writing I do here at 9to5Mac is done in Byword. It’s a no-frills Markdown/Text editor. I find writing in plain text to be much easier than writing in a web content management system. I prepare everything in Markdown, and then I export into HTML to paste in the 9to5Mac content management system for review and final preparation. While Byword hasn’t seen a lot of updates recently, there is nothing it can’t do for me at the moment. It syncs over iCloud or Dropbox to the iOS versions as well. There are sometimes apps that you feel real at home with, and 1Password is that one for me. I’ve used it for years, and despite some excellent offerings from competitors, 1Password is an app I always come back to using. Of all the apps I tried, 1Password feel the most native to the Apple ecosystem. I’ve been using it since version 2 (back before there was even an iPhone version). Outside of just password management, there are many features that 1Password supports that make it something worth paying for (vs. Safari’s free features). They include support for secure notes with attachments, personal information such as social security numbers, app license information, credit card information, passport information, and more. It’s not just a password manager. It’s an app that I use to manage anything I have that I need access to, but want the utmost security to go along with it. Everything is securely stored with end to end encryption, and I can unlock the information using Face ID (or Touch ID). I can access my data from all my devices but in a secure manner using 1Password’s syncing service. I also use it as my two-factor authentication application as well. They offer a standalone app purchase as well as a subscription plan. The standalone app is sold for $65 for the desktop. If you want to unlock Pro features on iOS, it requires a $9.99 in-app purchase. Syncing for the standalone apps can be done using Dropbox or iCloud. I opted for the family subscription plan since my wife and I use 1Password so much. It’s only $60 per year, and it will expand to cover my kids when they are old enough (covers up to five people). We have a shared “vault” where we can keep passwords that we both need access to (bank logins, etc.). They also offer Team and Business plans as well. With the subscription plans, you don’t have to worry about purchasing any features. Everything is unlocked with the subscription. While I use a number of third-party apps, I also stick pretty close to the stock apps from Apple on macOS. I use Mail, Safari, Notes, and Calendar. While there are a number of great alternatives, I always find my way back to the default apps. In macOS Mail, I love having everything in a single inbox, and no other app allows me to “power” through my email as Mail.app does. It doesn’t support a lot of fancy features like “send later” or “snooze”, but I still prefer to use it over any other Mail application. While Chrome offers a lot of great extensions, Safari is my day to day browser since it’s better on battery life and supports Apple Pay integration. I am also trying to limit how I can be tracked online, and Safari certainly does a better job at this over Chrome. The Notes app has come a long way in recent years on macOS. I consider it an essential Mac app for anyone. All of the data is stored in iCloud, and it syncs to all of your devices. You can easily store photos, PDFs, documents, etc. inside of Notes for easy recall later. 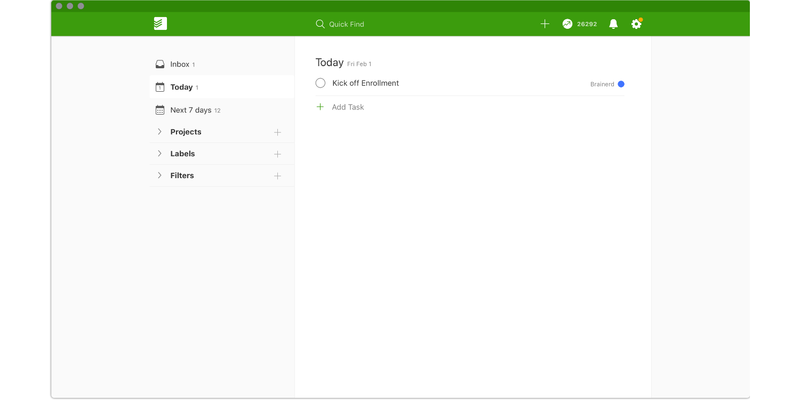 The ability to create folders and sub-folders has made it a lot easier to keep everything organized. The default Calendar app doesn’t do a lot of fancy things, but it does enough for me to not get replaced by something else. I can pull in my iCloud (personal) calendar and Google (work) calendar into a single interface to keep track of all my appointments. The time travel alerts (telling me when to leave for an offsite appointment) are useful, and the app generally just stays out of my way. These are a few of my most essential Mac apps. Like I said earlier, there are a lot of great “web apps”, but for me, I still prefer a native macOS app when I have the option. What are some of your go-to macOS apps? Leave a note in the comments. You are reading an article on the My must-have Mac applications. All materials on the site Gadgets F, а также и статья My must-have Mac applications - written for the purpose of information enrichment and we are happy if you like our magazine.